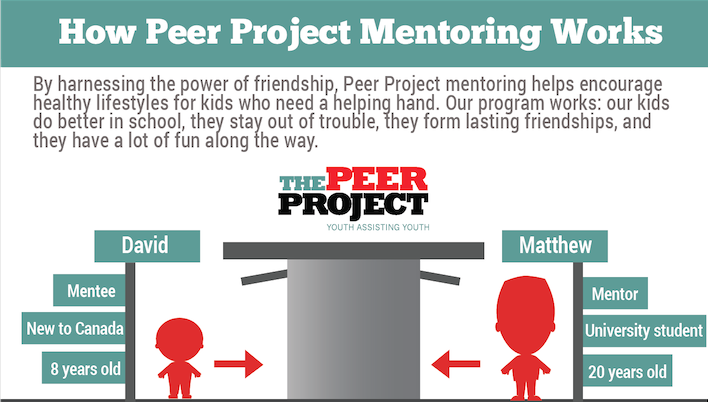 Curious how Peer Project mentoring works? Here’s a picture of how our matches get put together and the incredible journey our mentors and mentees get to travel together. The power of a positive friendship can help kids do better in school, stay our of trouble and develop into the leaders our city needs.